Education will always be at the forefront of our business, whether with clients in the field or with guides trying to better prepare them for the future. Continued education is an important ingredient for any guide in any industry. 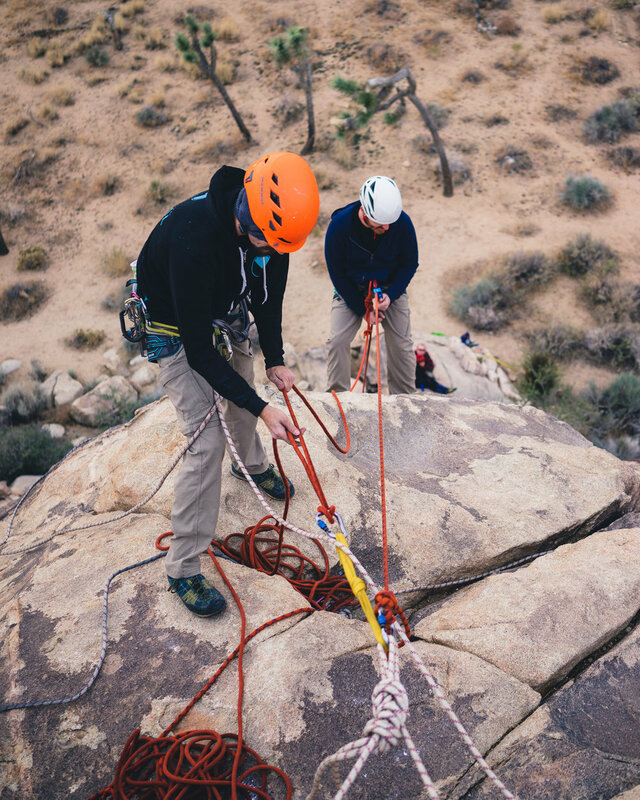 We are constantly trying to better ourselves as guides through continued educational programs to improve upon our systems, risk management skills and overall approach to an inherently high risk activity. 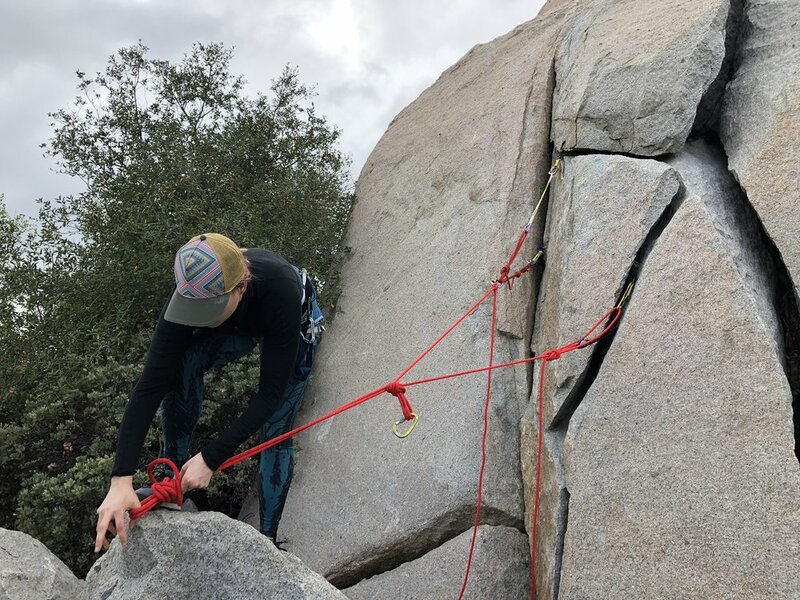 Our apprenticeship program is designed to give aspiring guides time in the field with clients under supervision as per the AMGA SOP (Scope of Practice). 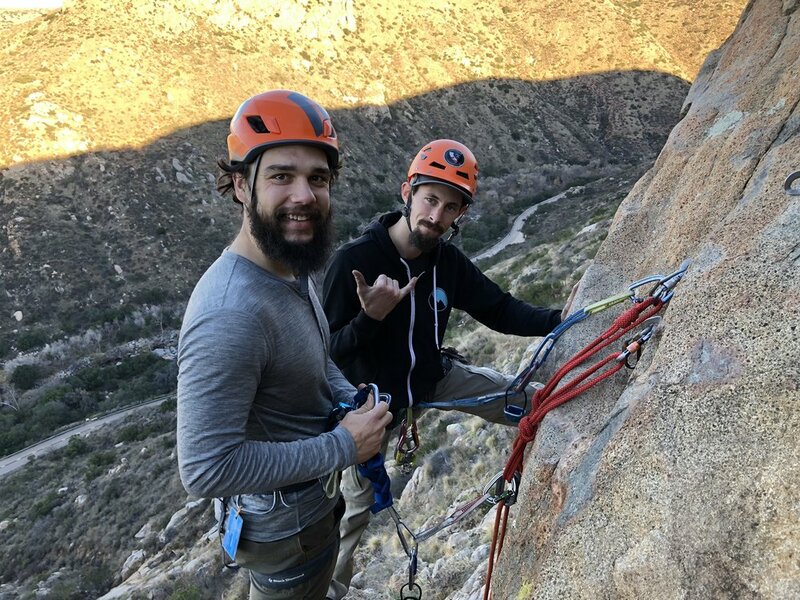 Aspiring guides must have taken an AMGA Single Pitch Instructor course to be eligible for the apprenticeship program. Space is limited to a maximum of 3 apprentices at any given time of the year. Click the button below to inquire about our apprenticeship program and begin gaining the experience needed to further yourself as a guide in this exciting industry.